Emma Parsons demonstrates a great foundation behavior, the “Back Up” Sit. When trained properly, backing up becomes the cue to turn and sit front. 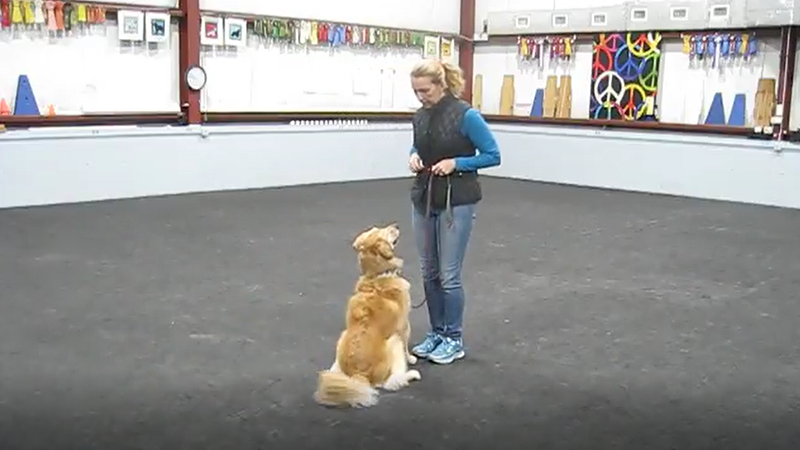 If a reactive dog begins to lunge forward, this can be a difference-maker by immediately interrupting the reaction. And it helps the dog recover more quickly. Want more? Check out Emma at ClickerExpo 2019 in Portland, OR & Washington DC. Register today!